DIOR 60’S 2 . 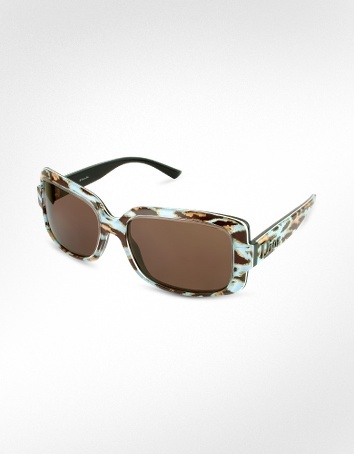 Christian Dior’s rectangular sunglasses revive the 60s in a fresh and fun Animal print. This exotic sky blue, zebra-like patterned acetate frames with the Dior logo along the temples for a modern, sophisticated look. Signature case included, Made in Italy.